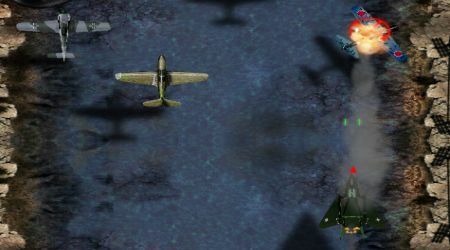 Destroy all your targets without damaging any innocent planes. 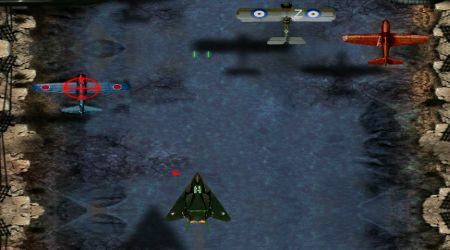 Maneuver through the sky using the left and right arrow keys. The red arrow in front of you will show you where the enemies are. Shoot them down by pressing the space bar. Do not bump on other planes or the side of the road, they will damage your plane.